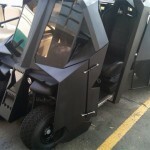 The Dark Knight, or Batman for the noobs, has a special golf cart he uses when he goes golfing. 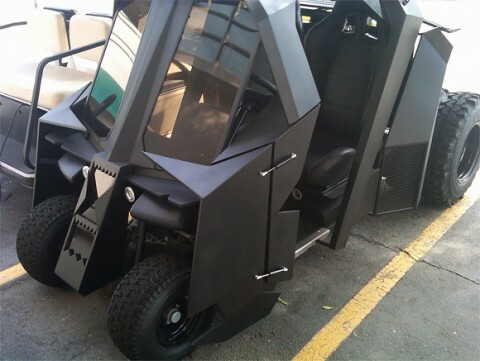 After all, being Bruce Wayne the Dark Knight means he has to go everywhere in style. 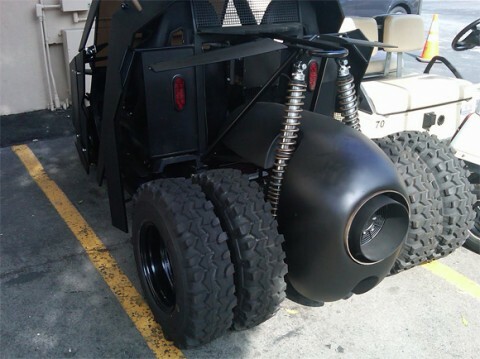 Click on the images to make them bigger. 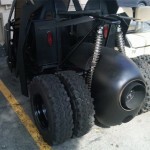 This entry was posted	on Monday, June 28th, 2010 at 11:04 PM	and is filed under Cool. You can follow any responses to this entry through the RSS 2.0 feed. You can leave a response, or trackback from your own site.